History Hive is an attempt to bring history out of its present realms and make it a part of our mainstream life. It is an innovation in history and the History Hive intends to achieve the same by a two fold process — ‘taking history to the people’ and helping people from varied fields find their ‘connection with history’ — through our innovative activities such as, ‘In Hive Projects’ that are self initiated ventures, ‘Travelling Histories’ — an initiative that encourages you to engage in history when you travel, ‘Merchandise’ that is history centric and ‘Consultancy Hive’ — that undertakes consultancy projects. The inspiration has always been my passion for history. 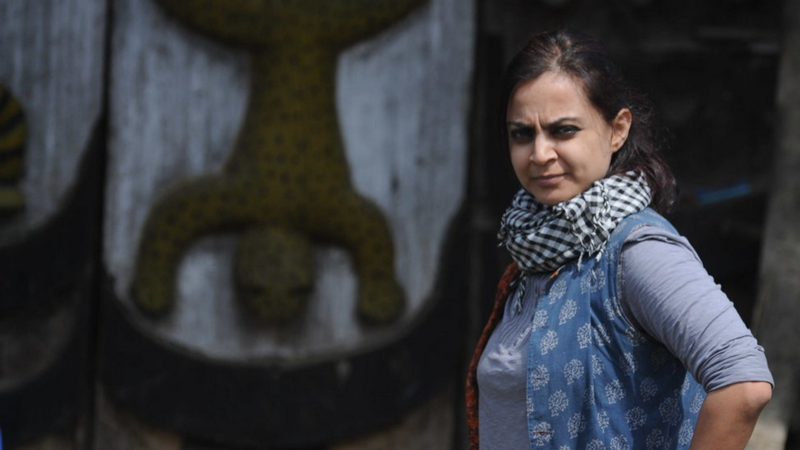 It was also my travels to the farthest corners of North East India — as a researcher documenting the cultural histories of the several indigenous tribes and communities — that led me to realize that I couldn’t restrict myself to ‘academic norms’. 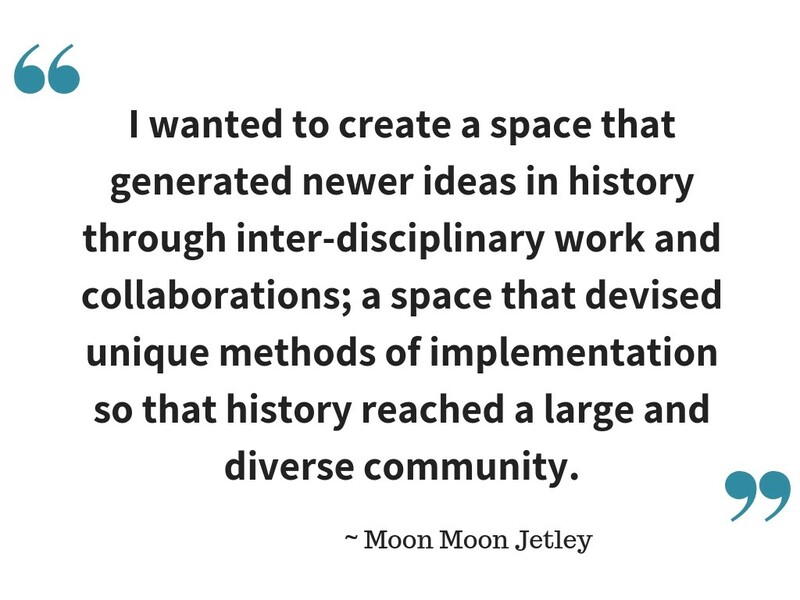 Instead, I wanted to create a space that generated newer ideas in history through inter-disciplinary work and collaborations; a space that devised unique methods of implementation so that history reached a large and diverse community. And thus came the History Hive, the hive symbolizing a place of hardworking people! History is always perceived as a discipline that belongs to a specific group of people, comprising mostly of scholars, academics, researchers, teachers, students, lecturers and professors of history. The biggest challenge is, therefore, to change this perception and make people recognize the relevance of history in their everyday lives, to bring them to an understanding that history is as useful to a scholar as it is to a filmmaker, a photographer, a traveller, an entrepreneur, an artist, a writer, a craftsperson, a family, an individual, a teenager, an elderly and people from all walks of life! Social networking sites such as Facebook and Instagram have been key resources to get the word out and create a network. Events such as seminars and panel discussions have also provided a good platform to further the purpose of the project. Starting on your own requires passion, discipline and determination. If you intend to start on your own, get ready to set aside worries related to finances, resources, and infrastructure for some time. Focus first on what you wish to achieve and let the idea evolve, the rest follows as a matter of course.